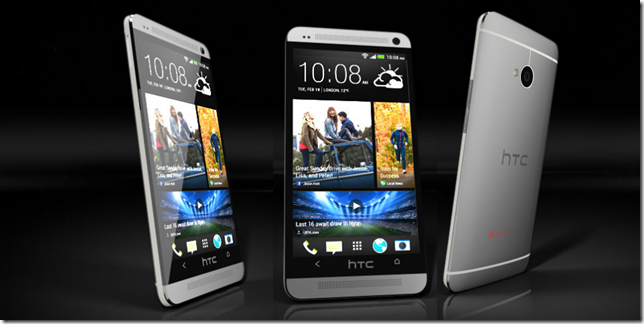 The Taiwanese company has gone out for sale with its new flagship smartphone with the name of HTC One ME. Unless the earlier flagship handset of HTC One M9, did not attracted much customers towards it. Even though it had some premium features including FHD display, it didn’t work out in the market. Unlike HTC One M9, One ME has got some exciting features, which are enough to grab customers towards this flagship handset from Taiwanese company. HTC One ME comes with a case made of polycarbonate encased with metallic frames. They look pretty as One M9+ from HTC. One ME comes with a display size of 5.2 inches edge to edge. The display has got a screen resolution of 2560*1400 pixels in additional to QHD display. The display also promises a 565 PPI pixel density. One ME is active by the processor from Mediatek with model name Helio X10 offers an Octa Core chipset. The chipset is designed in such a way that the performance is somewhat equivalent to that of Qualcomm’s Snapdragon 810. The processor from Mediatek delivers a speed of 2.2GHz. The processor is supported by a system RAM of 3GB, ensuring swifter functioning of the smartphone without any slightest lag. It has also got an internal storage of 32GB. But the company duly promises that it can be expanded to 2TB with the help of microSDXC. Even the normal PCs nowadays provide only a maximum storage capacity of 1TB. One of the premium attractions of One ME is its camera. The rear snapper comes with 20MP sensor. It can be used even to record videos at 4K resolution. Snapper also got an LED flash, which can be used even in dim lights and also to have great effects on the photography. 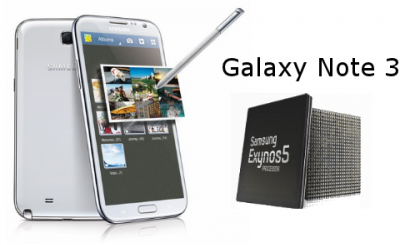 The front cam comes with 4MP UltraPixel that enables the user to have selfies. When speaking about the sound specialties, one mustn’t forget that usually HTC smartphones has got some Dolby Audio features. It has got dual HTC BoomSound speakers on the front of the handset for extra sound effects. Another highlight of One ME is that it supports Dual SIM capability along with 4G LTE connectivity. As Dual SIM handsets are usually targeted on Asian countries, it is likely to establish its hold over Asian countries. The battery that powers the handset has the capacity of 2840mAh. The company assures that the battery is enough to keep the handset live for 13.5 hours on 3G mode. One ME features the new fingerprint scanner that stores information of all 5 fingers on the palm of the user. Android M comes with pre-loaded fingerprint reader, the handset is expected to have certain exciting features. The company hasn’t revealed any infos regarding the software that is going to be pre-loaded in the smartphone, but it is expected to have Android Lollipop 5.0 as its OS. HTC has come out with different variants of the handset in Rose Gold, Gold Sepia and Meteor Grey. But the company hasn’t revealed anything regarding the pricing and selling of the handset. But it is expected to begin its sales in Asian markets soon.